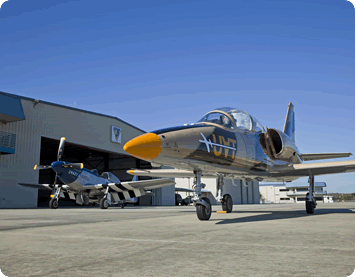 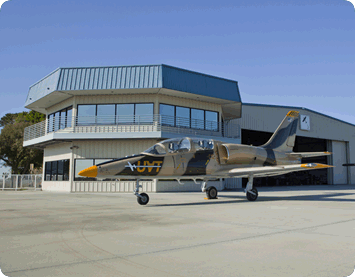 UAT, a division of Stallion 51, is located at the Kissimmee Gateway Airport (ISM) in Kissimmee, Florida. 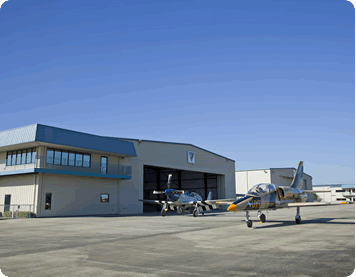 We occupy three large hangars directly off the main runway that are equipped with contemporary offices, conference rooms, training rooms and a medical office. 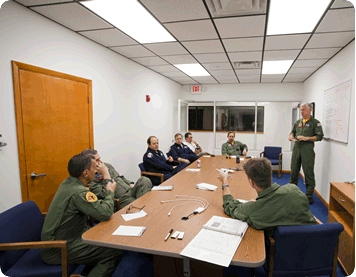 Our facility training rooms are equipped with state-of-the-art AV equipment used for Ground School, flight briefing and flight debriefs.